Halloooo everyone !!! It’s me again, Joy Galvez your blogger! For today I’ll show you my first outfit for this 2018. Hope you like it guys. So there you go guys. 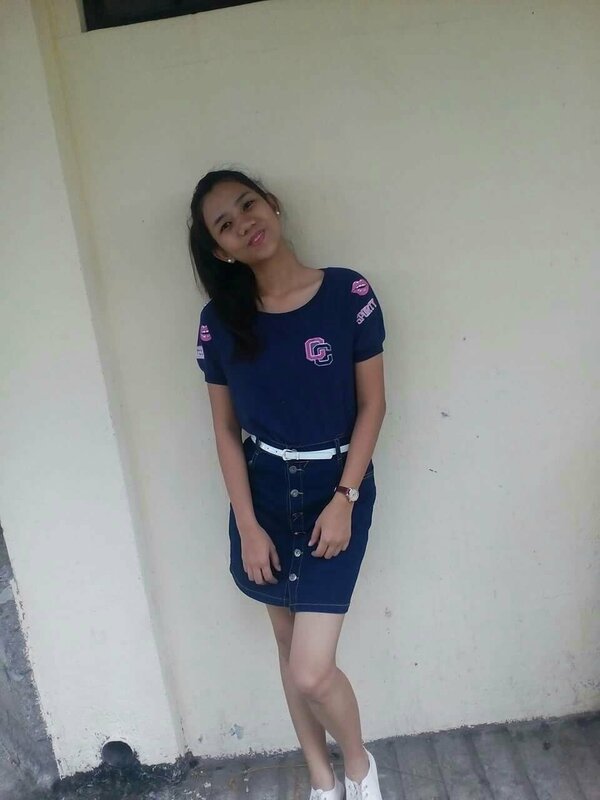 It is just a simple shirt and denim skirt. I feel also comfortable in wearing this one. The best partner of this is to wear you big smile to have a perfect look. Thank you! Next Next post: Entry #14: Couple Shirt?? !